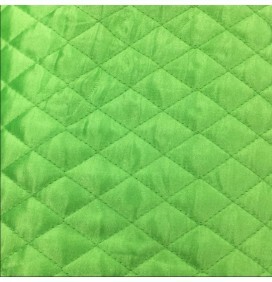 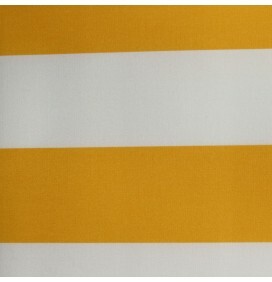 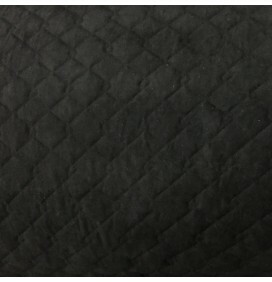 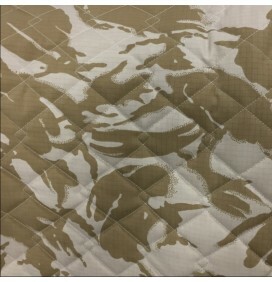 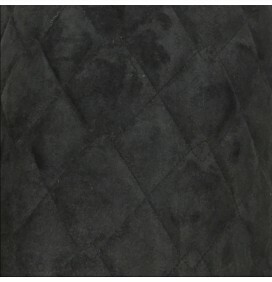 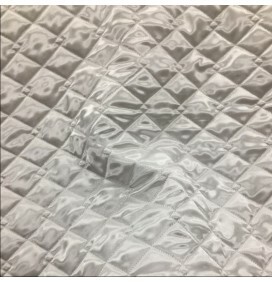 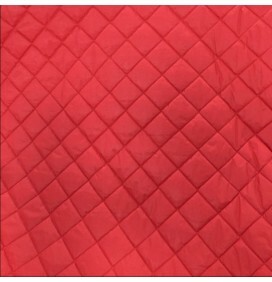 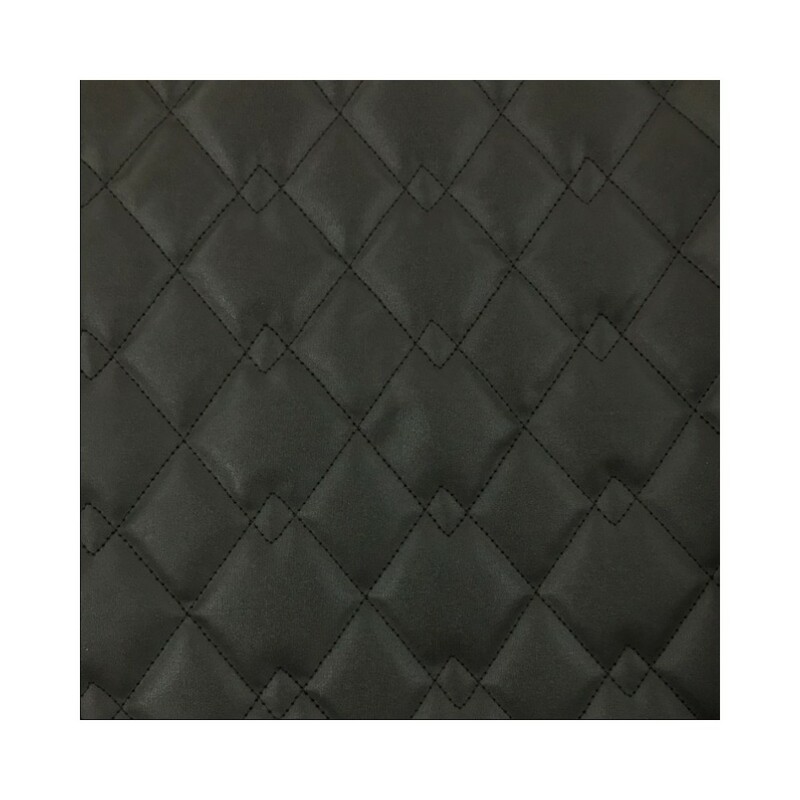 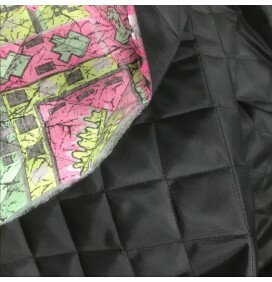 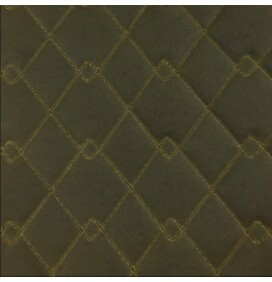 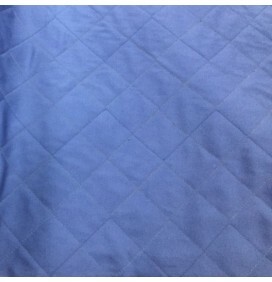 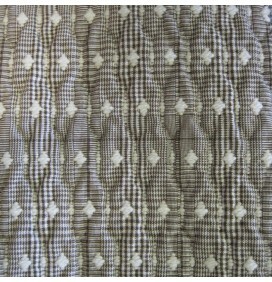 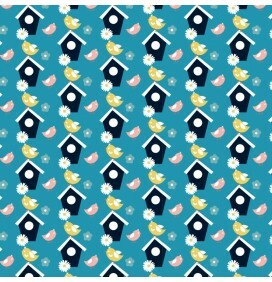 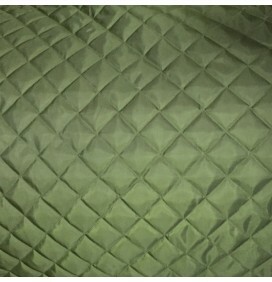 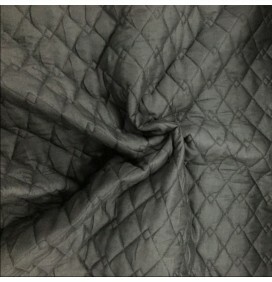 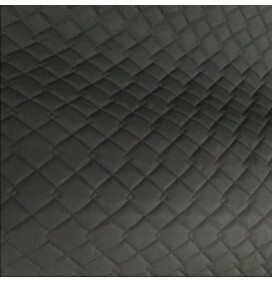 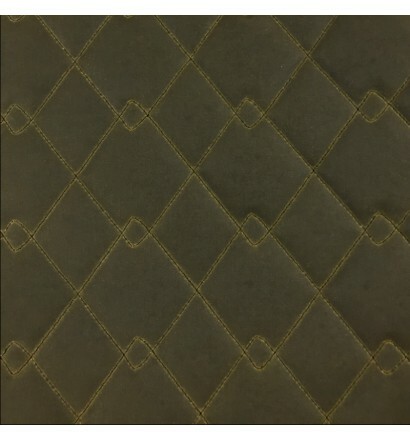 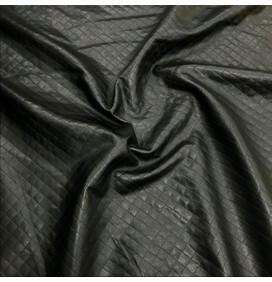 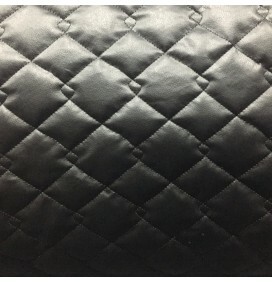 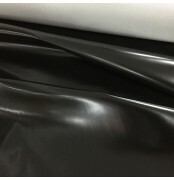 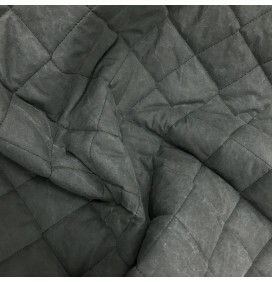 A UK Manufactured Quilted Waxed Cotton Canvas with fantastic applications. 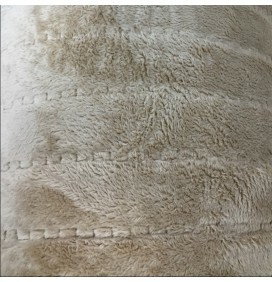 It has a unique double diamond stitch and is breathable, waterproof and waxed with a special Antique Finish giving it a vintage look. 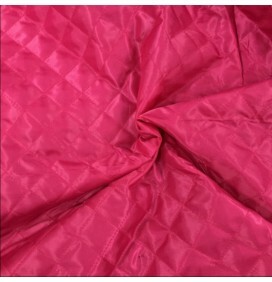 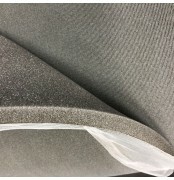 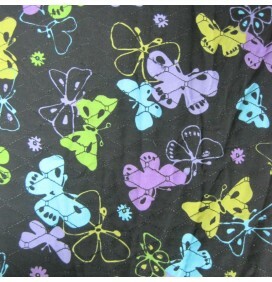 Used to make hats, jackets (equestrian clothing), Outdoor Covers, boat covers, tents, numnah, horse products and pet clothing. 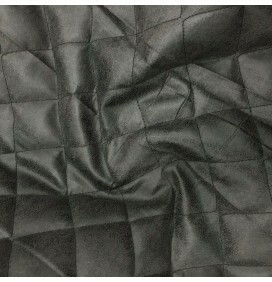 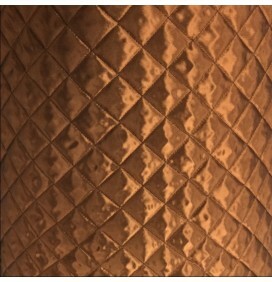 It is also known as Berber Wax and Oil skin Fabric.